For comfort and precision the Bic grip roller is a fine choice and tough to beat. 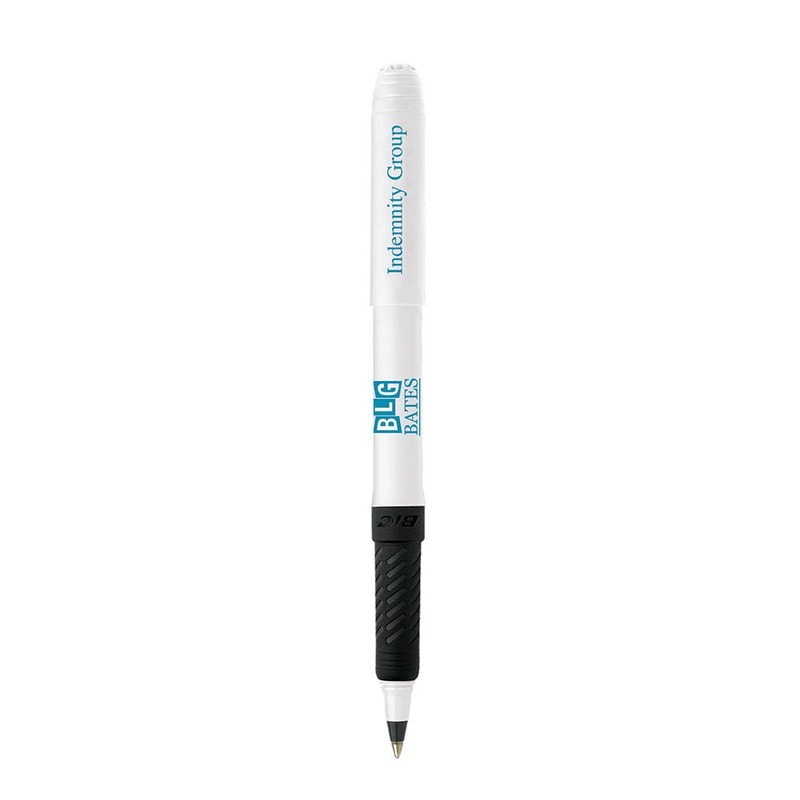 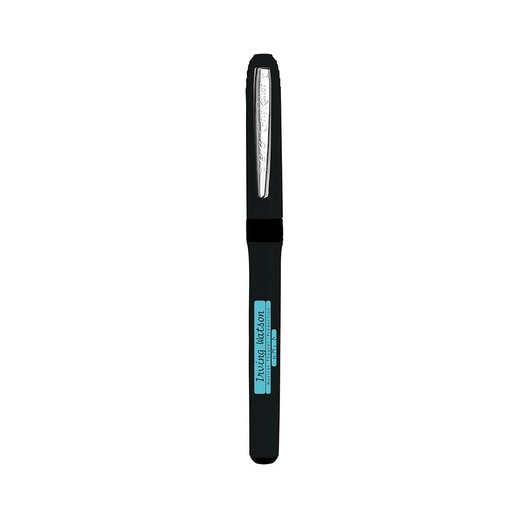 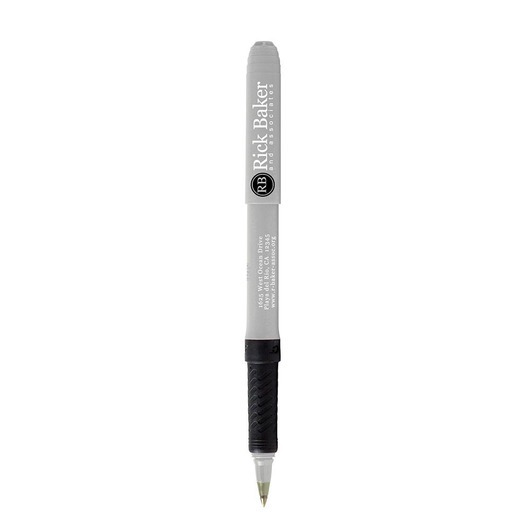 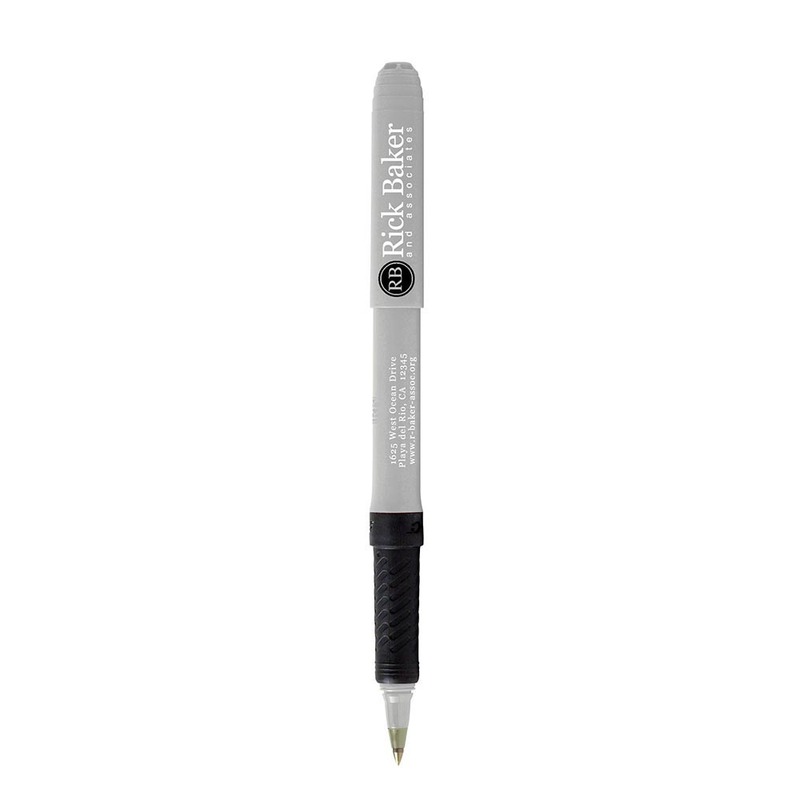 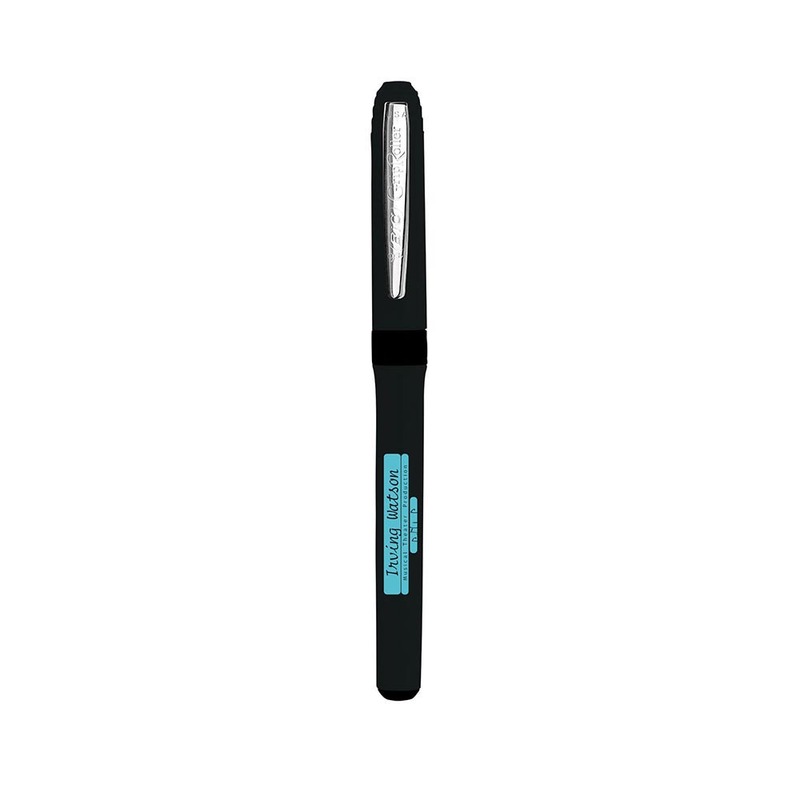 A roller ball Bic pen with a comfortable textured rubberised grip. 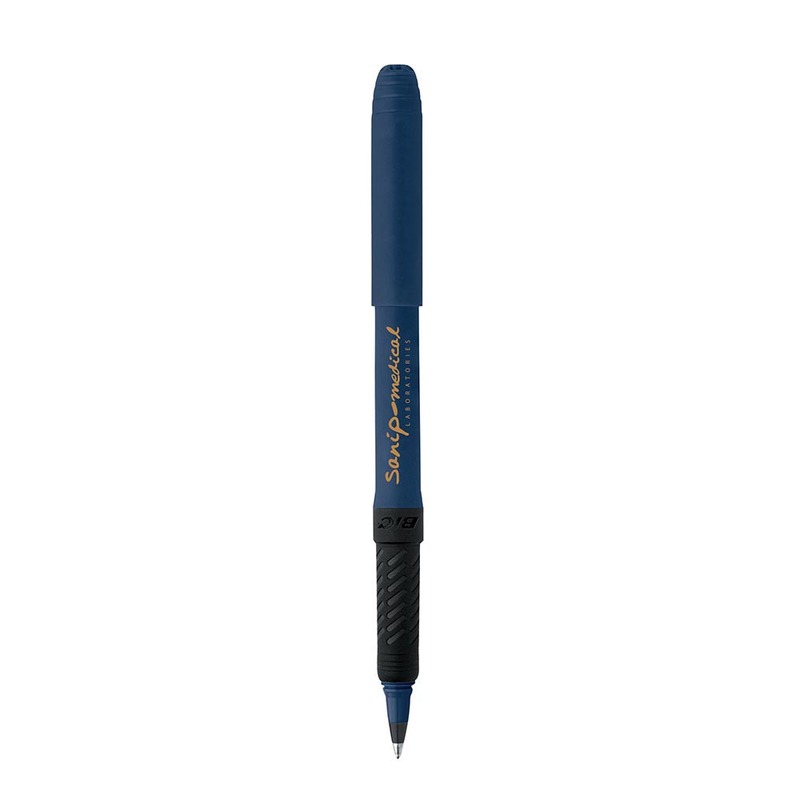 These pens are designed to make your writing experience as easy and comfortable as possible, the rollerball allows your hand to glide across the page with ease. 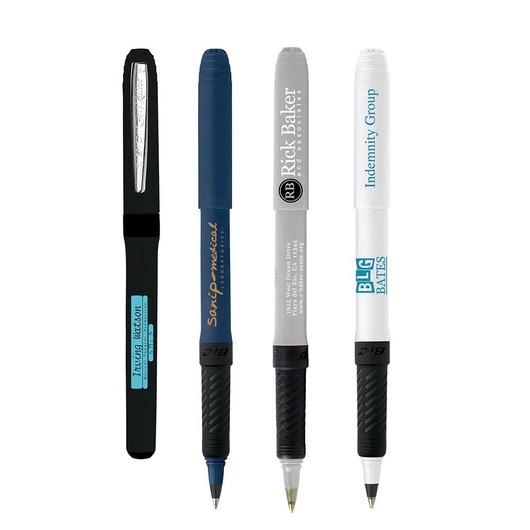 And the fast-drying ink allows clean, precise writing with no mess. 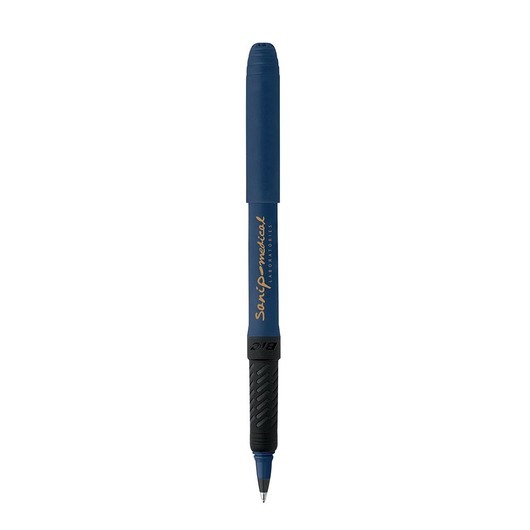 These pens look fantastic with branding and are finished with a nickel-plated clip.